The Summit Series classic-construction socks provide an active outdoor fit that allows freedom of movement yet stays put on your foot. Organic, chlorine-free, undyed tekoMERINO sits against your skin for wicking power and lofty cushion. The footbed is reinforced for exceptional durability. Mid-Weight, organic, chlorine-free tekoMERINO wool wicks moisture. 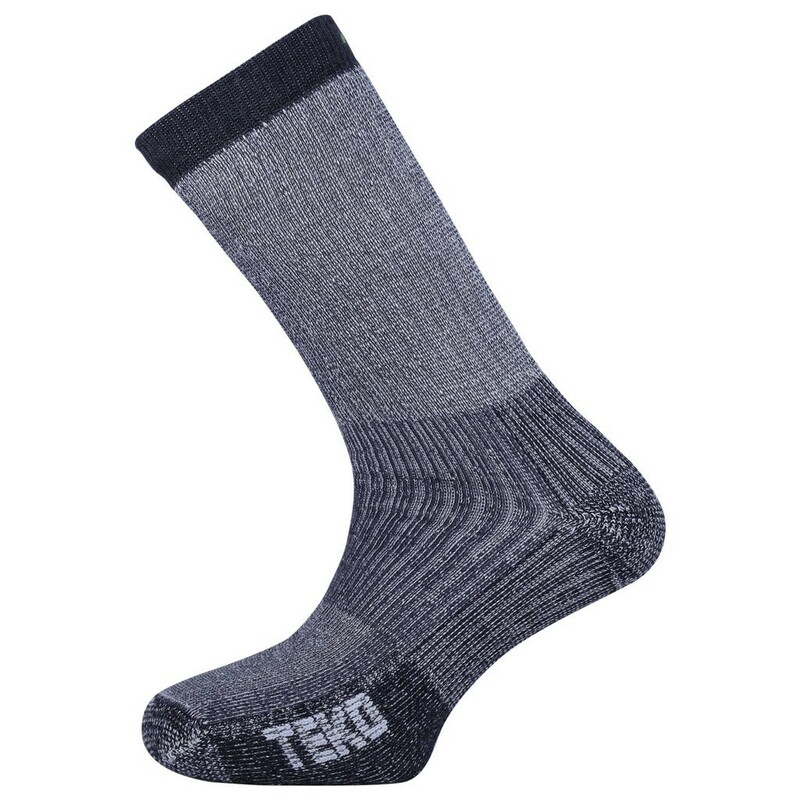 tekoPOLY™ Recycled Polyester reinforced heel and toe for durability.